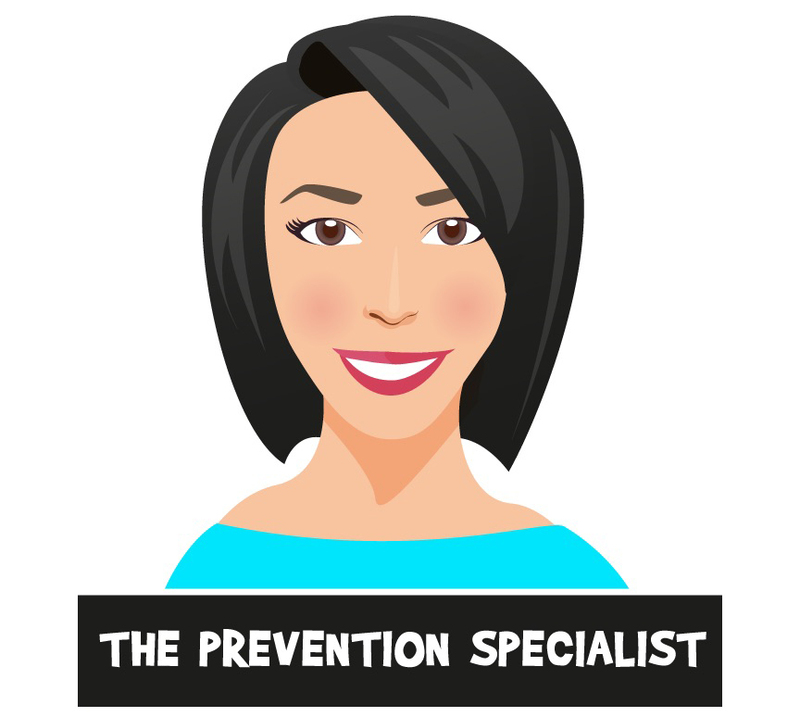 She is The Prevention Specialist and creates information based programs online that help naturally better existing body aches and pain. She focuses on Posture Rehabilitation programs that target certain areas like “neck, mid back, etc.” Her mission is to help you live a life free of body aches and pain, sadness, excuses, illness or disease, self doubt, overall health issues and feeling inferior when speaking to your doctor. She uses a natural/hollistic approach and her own experiences. She has a BS in Health Sciences, she is a certified Yoga Instructor, and worked as a “Sports” Chiropractic Assistant.